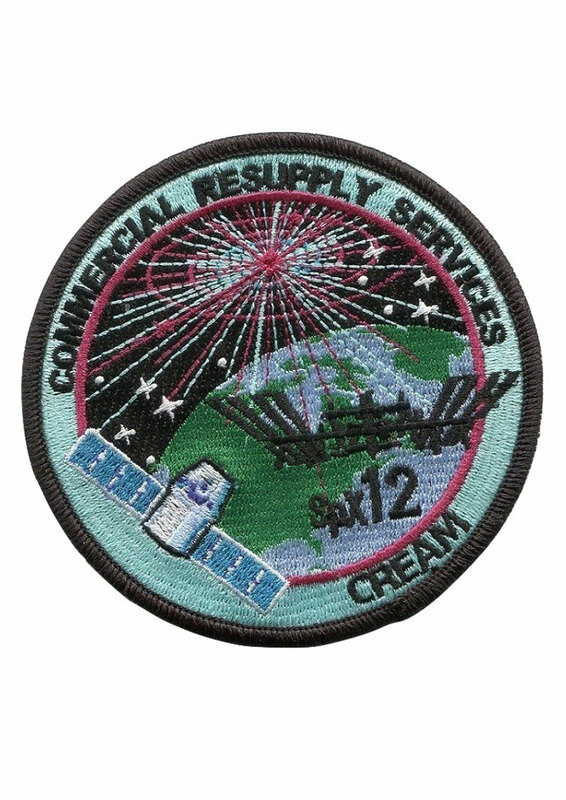 The official embroidered mission patch for space shuttle flight STS-113. 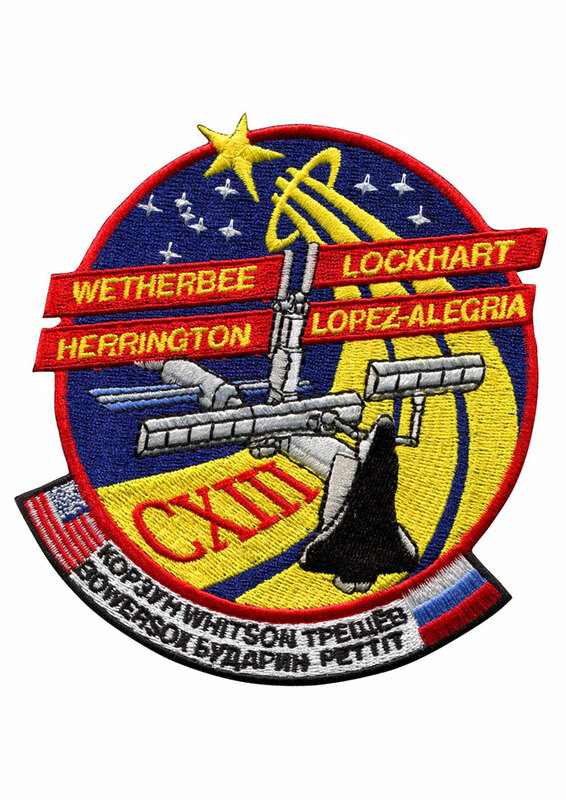 STS-113 mission was the eleventh American (11A) assembly flight to the International Space Station (ISS). The primary mission was to take the Expedition Six crew to the ISS and return the Expedition Five crew to Earth. STS-113 was the first flight in the assembly sequence to install a major component in addition to performing a crew exchange. The Port 1 Integrated Truss Assembly (P1) was the first truss segment on the left side of the ISS. P1 provides an additional three External Thermal Control System radiators, adding to the three radiators on the Starboard 1 (S1) Integrated Truss Assembly. 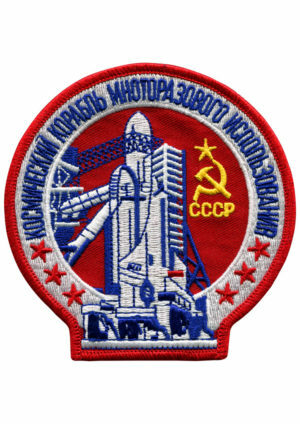 The patch depicts the Space Shuttle Endeavour docked to the ISS during the installation of the P1 truss with the gold astronaut symbol in the background. The seven stars at the top left center of the patch are the seven brightest stars in the constellation Orion. They represent the combined seven crew members (four Shuttle and three Expedition Six). 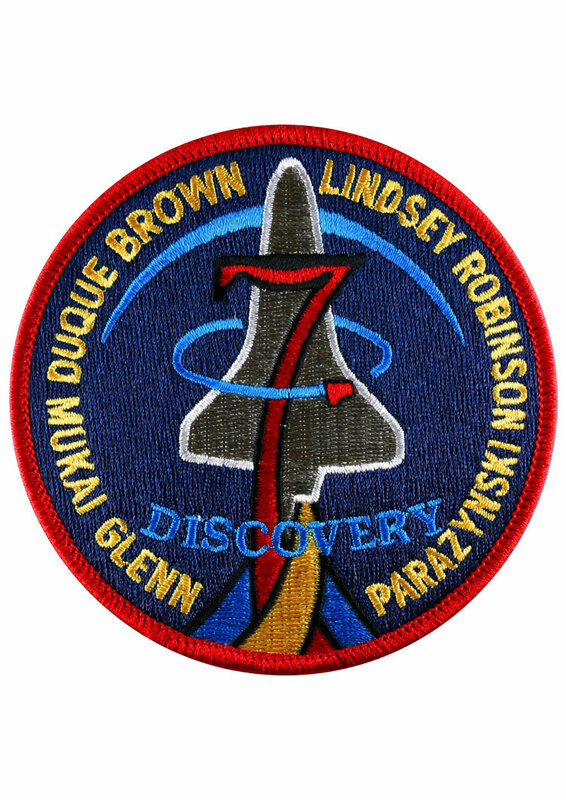 The three stars to the right of the astronaut symbol represent the returning Expedition Five crew members. The Roman Numeral CXIII represents the mission number 113.